Wiley Online Library - The Wiley Online Library is an extensive full text database with journals, books, and reference works. The library subscribes to more than 1,100 eJournals and seventy eBooks focused on technology and the natural sciences. Bowen, I.S., 1926: The ratio of heat losses by conduction and by evaporation from any water surface. Physical Review, 27, pp 779–787. Beven K. J. and M. J. Kirkby, 1979: A physically based, variable contributing area model of basin hydrology. 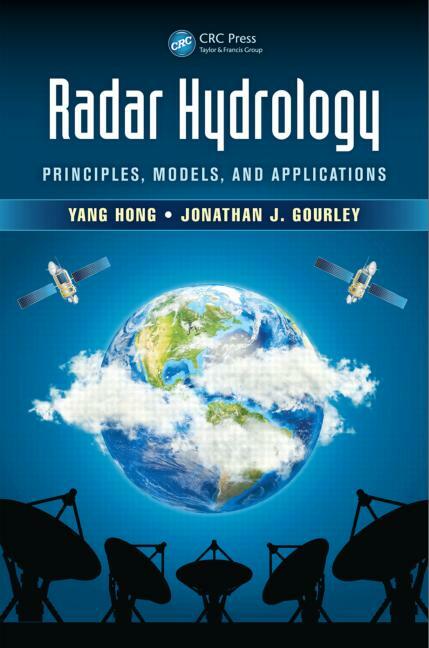 Hydrological Sciences Bulletin Vol. 24 (1). Craig, H. (1961) Isotopic variations in meteoric waters. Science 133, 1702–1703. Hewlett, J.D., Hibbert, A.R. 1967: Factors affecting the response of small watersheds to precipitation in humid areas. In Sopper, W.E. 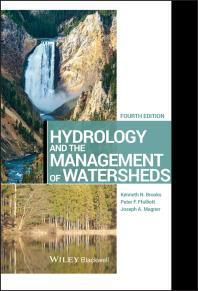 and Lull, H.W., Eds., Forest hydrology, NY, Pergamon Press, 275—290. McDonnell, J. J. 1990: A Rationale for Old Water Discharge Through Macropores in a Steep, Humid Catchment, Water Resour. Res., 26(11), 2821–2832, doi:10.1029/WR026i011p02821. Monteith J.L. 1981: Evaporation and surface-temperature. Quarterly Journal of the Royal Meteorological Society, 107: 1–27. Penman, H.L. 1948: Natural evaporation from open water, bare soil and grass. Proc. Roy. Soc. London A(194), S. 120-145. Ragan, R. M., 1967: An experimental investigation of partial area contributions, Berne Symposium, International Association of Science and Hydrology.pp. 241-249. 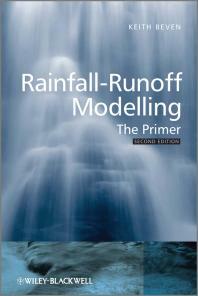 Zoch, R.T. On the relation between rainfall and stream flow. Monthly Weather Review 62 (9), 315-322, 1934. BEVEN, Keith. Robert E. Horton’s perceptual model of infiltration processes. 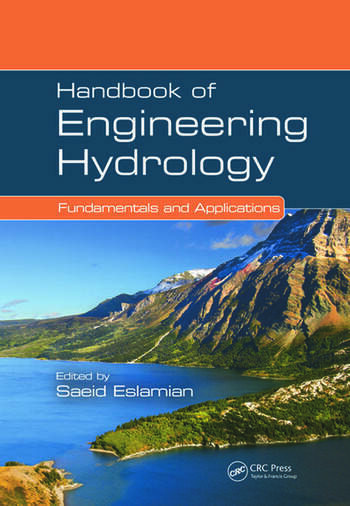 Hydrological Processes [online]. 2004, 18(17), 3447–3460. ISSN 1099-1085. AccessScience - AccessScience is an authoritative and dynamic online resource that contains incisively written, high-quality reference material that covers all major scientific disciplines. An award-winning gateway to scientific knowledge, it offers links to primary research material, videos and exclusive animations, plus specially designed curriculum maps for teachers. With these and other online features, AccessScience is continually expanding the ways it can demonstrate and explain core, trustworthy scientific information in a way that inspires and guides users to deeper knowledge. We provide science about the natural hazards that threaten lives and livelihoods; the water, energy, minerals, and other natural resources we rely on; the health of our ecosystems and environment; and the impacts of climate and land-use change. Our scientists develop new methods and tools to supply timely, relevant, and useful information about the Earth and its processes. The Water management information portal - The Water management information portal is a public information system that provides state guaranteed information in accordance with the sec. 19 and 22 of the Water Act (254/2001 col.) as provided by decree 414/2013 col., and decree 252/2013 col. In addition the portal provides up-to-date information regarding river discharge, levels and quality, precipitation, reservoirs water quality and levels and other comprehensive information about the waters in the Czech Republic. 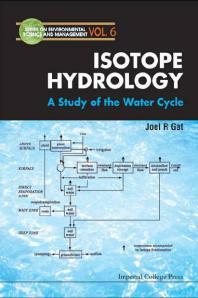 International Association of Hydrological Sciences (IAHS) SUPPORTING HYDROLOGY AND RELATED SCIENCES WORLDWIDE More than 7000 members from almost 200 countries contributing to an extensive programme of conferences and workshops, online discussions and IAHS Press publications (PIAHS, Red Books, Blue Books, Benchmark Series, Hydrological Sciences Journal). A specialized agency of the United Nations whose mandate covers weather, climate and water resources. The UN's scientific voice on the state and behaviour of our atmosphere and climate.